Portia and Pascal will present “Resolve conflicts without Compromise” at the Mini SPA 2010 conference on September 10th 2010 in London. This session is a shorter tutorial version of the workshop that was run earlier this year at the SPA conference. 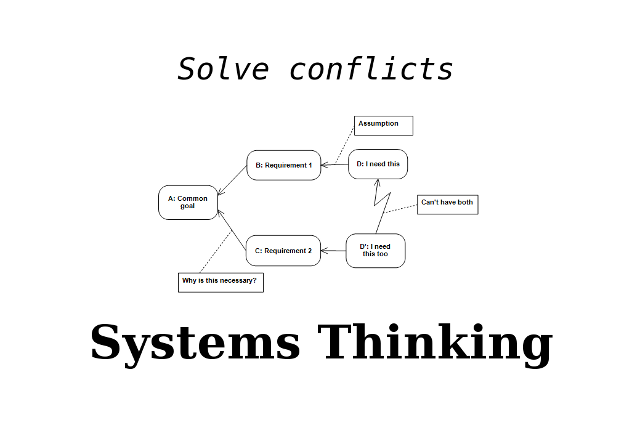 In the session,we go through several applications of the Conflict Resolution Diagram with session participants. We expect that many participants will get ideas to start tackling a conflict in their life or work. 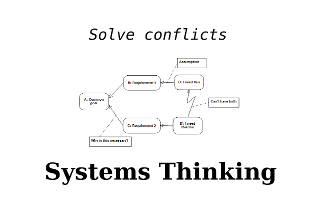 You can read more about the Systems Thinking tools we use on this site. The conference is free, but you need to register.